Discoveries Camp is a week packed with fantastic activities especially designed for children who will have just completed grades 3-7 in 2018. Trained and experienced leaders will facilitate a program that will keep campers engaged and able to enjoy 6 days of discovery and fun, through learning, making friends, trying new things and worshipping together. 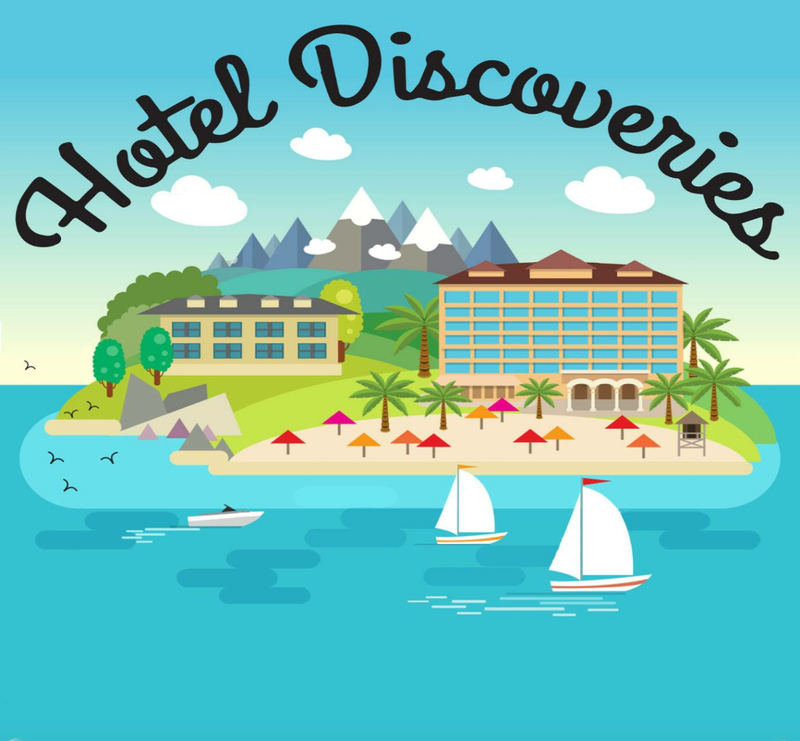 Our theme this year is ‘Hotel Discoveries’ where hospitality is tops and a fun time is essential. We’ll discover how the Fruits of the Spirit show us a way to live God’s way, and how we can know, trust and love God. We are in for an exciting time, and hope that you can join us in our 28th Discoveries Camp! Time: from 2pm Sunday 13th – to 1pm Friday 18th January 2019. Registration: $320 available until 20th December 2018 cut-off date. Information for those registering as Leaders. Leaders Arrive at Camp on 12th January. Thanks for considering to be a leader at Discoveries 2019. We need leaders in many areas. 1. Becoming Leader Training is for those who have completed grade 10 in 2018, BLTs will participant in leader training each day of camp and help out and gain experience in a team and other aspects of the camp. Older leaders who have not completed this training may also be required to join in the leader training at camp. 2. Assistant leaders. ALs are usually leaders under the age of 18 or people who have little experience of leadship at camp. ALs will be assigned to a team to work with and support the team leader. 3. Leaders. Leaders are those 18 years of age and adults. Leaders will take responsibility for a team as Team Leader. They will usually have assigned an assistant leader and if available a BLT. Leaders will also take responsibility of running parts of the program. 4. SLuRP SLuRPs are people who are helpers around camp. They help with set up ad pull down of activities, are kitchen hands and wash-up organisors, and are general rouse-abouts. Discoveries Camp is a week packed with fantastic activities especially designed for children who will have just completed grades 3-7 in 2018. Trained and experienced leaders will facilitate a program that will keep campers engaged and able to enjoy 6 days of discovery and fun, through learning, making friends, trying new things and worshiping together. Our theme this year is ‘Hotel Discoveries’ where hospitality is tops and a fun time is essential. We’ll discover how the Fruits of the Spirit show us a way to live God’s way, and how we can know, trust and love God. We are in for an exciting time, and hope that you can join us in our 28th Discoveries Camp! Time: from 2pm Sunday 13th – to 1pm Friday 18th January 2019. Leaders arrive at camp on 12th January. Leader Registration: $250 all inclusive. Please Register by 10 November 2018. Leader training day for all leaders: 17 November at Beenleigh Uniting Church, Mt Warren Boulevard Mount Warren Park., 9am – 4pm. Lunch & snacks provided. Information for those who will be our camp leaders. Leader Registration is now closed.